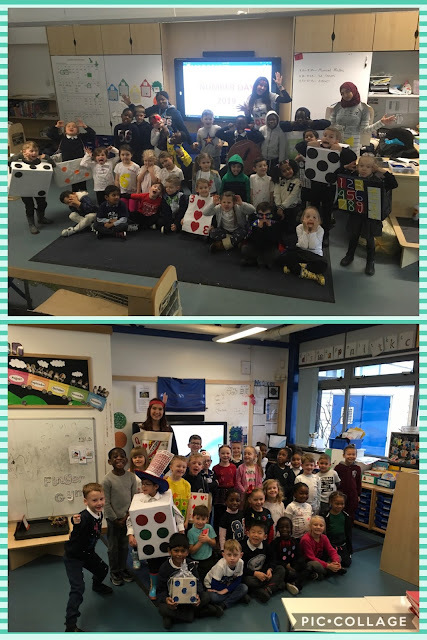 Broadford Year 1/2: Number Day fun in Year 1! 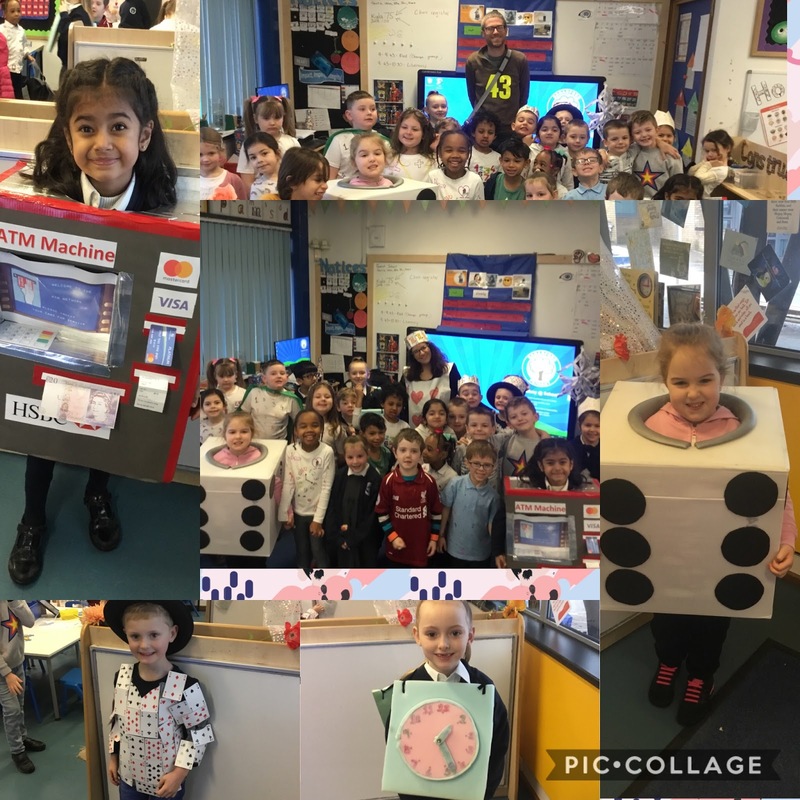 The children in Year One had a fantastic time celebrating number day! 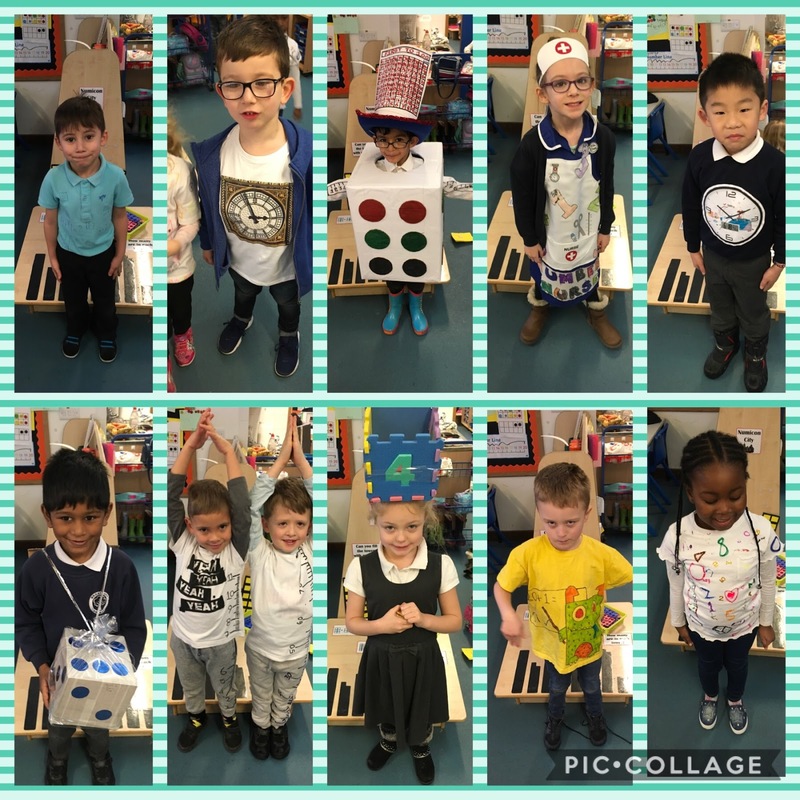 All of the children's costumes were brilliant, thank you to all of the parents for their hard work making them, they were very creative! 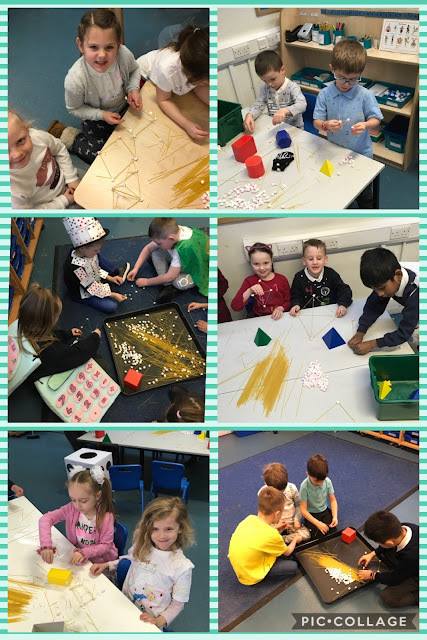 Throughout the day, the children completed lots of different maths activities, including number bingo, musical numbers and building 3D shapes with spaghetti and marshmallows. What a fantastic day celebrating all things number related - it was a number one day!